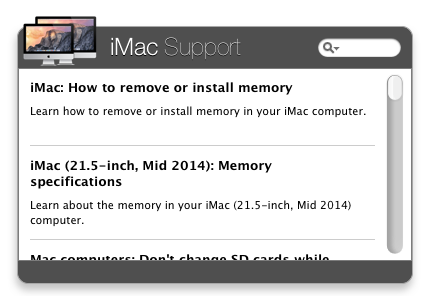 So long Yosemite, hello El Capitan. 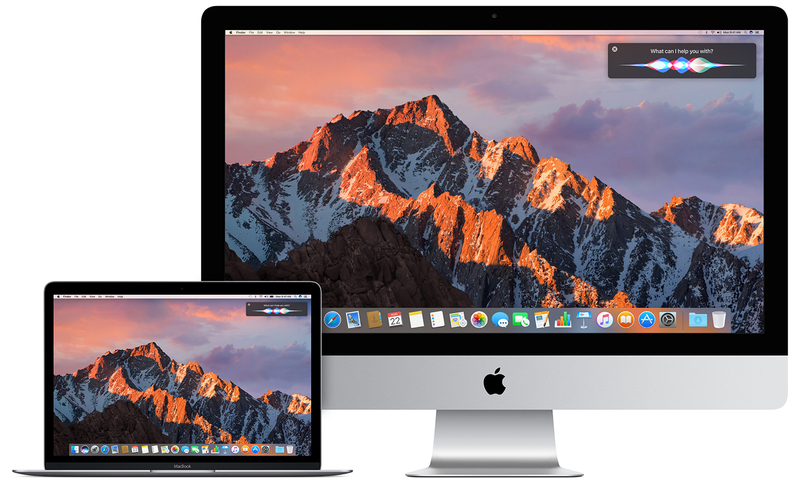 Apple just announced the latest version of its desktop operating system, OS X (10.11) El Capitan. 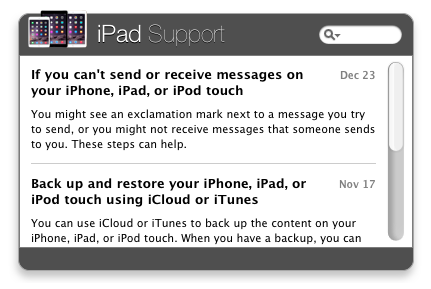 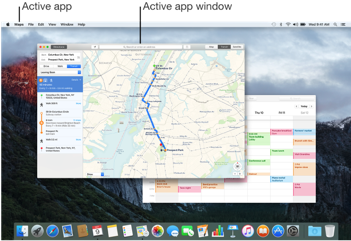 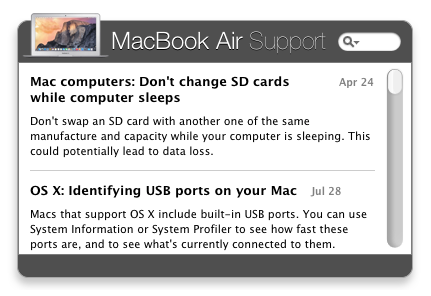 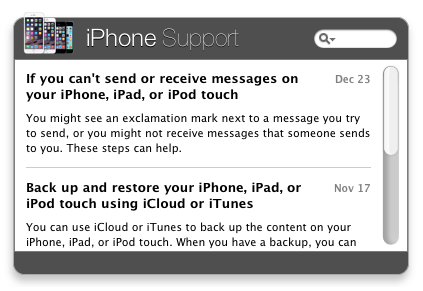 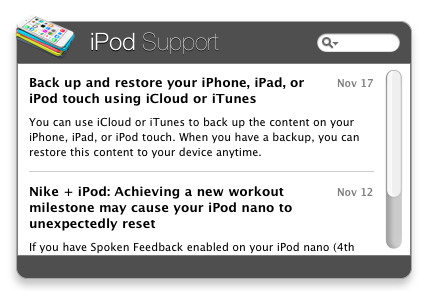 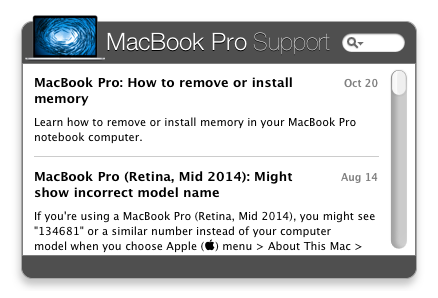 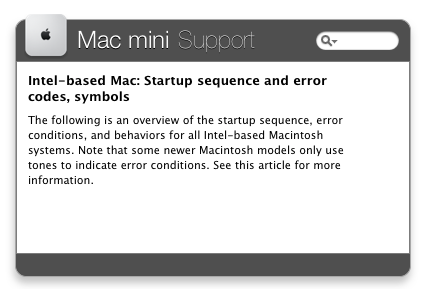 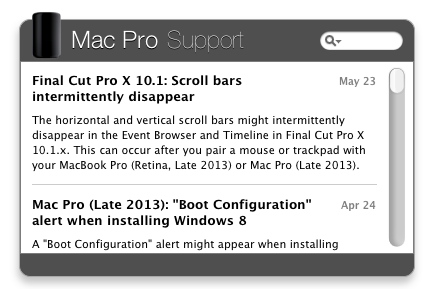 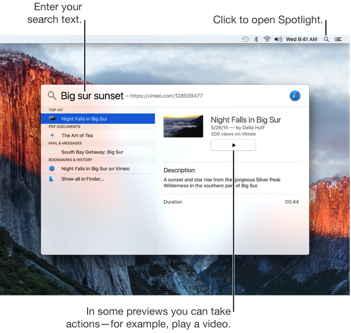 Get OS X Mavericks News, Tips and Support right in to your Mac OS X Dashboard.